Sunrise monsoon rain showers, Navajo Point, East Rim, Grand Canyon National Park, Arizona. Perhaps no other landscape in the world contains such an expansive variety of terrain, and is subjected to such an all-encompassing spectrum of weather, as Grand Canyon. Photographers can explore its true grandeur from the relative safety of the rim. Others immerse themselves, backpacking through the layers of stone, or join an adrenaline-charged, whitewater raft trip. 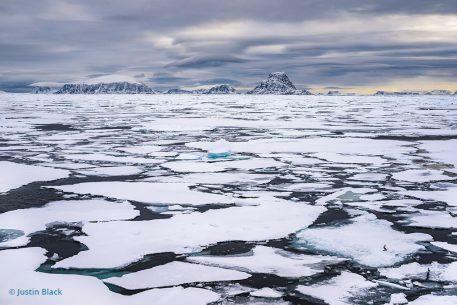 Witnessing this enormous amphitheater, and you will eventually experience the extreme gamut from sunshine and playful clouds to wild winds, hail, sleet, snow and gigantic dark curtains of rain violently colliding into temples and buttes. 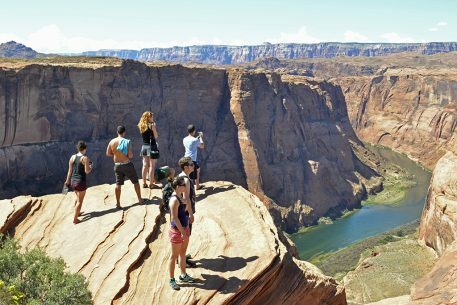 Over the past 25 years, I’ve witnessed Grand Canyon’s many moods from top to bottom, logging hundreds of miles on foot and on river trips. 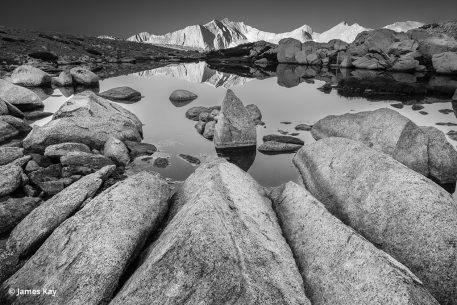 I’ve heard the echo of distant rock falls, awoken to snow on my tent, flipped in Hermit Rapid and slept on Shiva Temple. The light of Grand Canyon is what always makes me return. 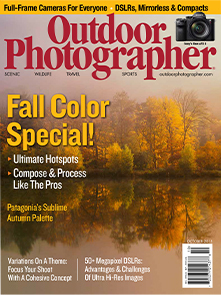 Richly diverse, it is filled with photographic inspiration, and makes my soul sing. Here, the light becomes scattered into jagged shapes, caught by mystical fog, bounced between canyon walls or simply reduced to a single color. Best of all, I will never know this place completely. On each visit I make new discoveries. Just when I think I understand it, the light changes and Grand Canyon is new all over again. Desert View, Grand Canyon National Park, Arizona. 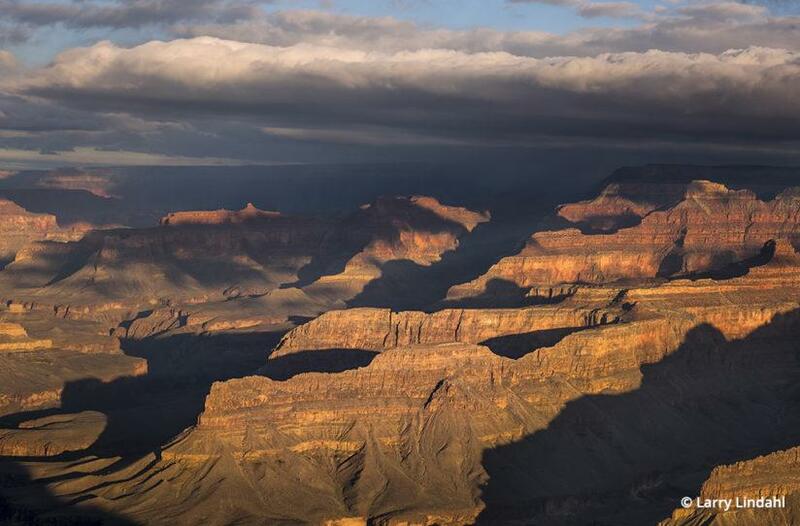 Late-afternoon sunlight piercing through clouds produces some of the most dynamic images at Grand Canyon. In these fleeting moments as the sunlight quickly appears, then vanishes, we can create arresting portrayals of time. Closely observe the movement of the sun and clouds, and anticipate the moment when the sun could find a window in the parting clouds. Don’t wait until the moment happens to find your shot. Instead, pre-compose your image and wait. A strong composition takes time to arrange, so work it out ahead of time. Then test the exposure and remember to readjust when the light appears. If you’re shooting toward the sun, increase the exposure to capture the brilliance of the light. A clean lens minimizes flare, so remove visible dust with a bulb air-blower such as a Giotto Rocket Blaster. Yaki Point, sunrise, O’Neill Butte, Cedar Ridge, Grand Canyon National Park, Arizona. Clouds come in many shapes and sizes. Sometimes there is a lack of distinct formations and instead, a thin veil of overcast may hang in front of the sun. This silky interference diffuses the light and can gently tame the intensity of sunrise or sunset. Let the soft light instill your photograph with emotional context. Look for compositions that emphasize relationships, a cohesive integrated harmony and the mood of the light. 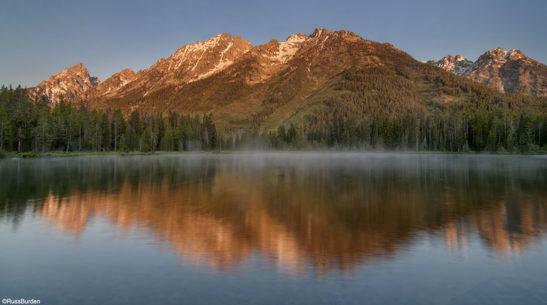 Enhance the calm feel of the light by cropping out distracting shapes, contrasts or angles. Including fewer elements will give each element more importance. Elves Chasm at Colorado River, Grand Canyon National Park, Arizona. 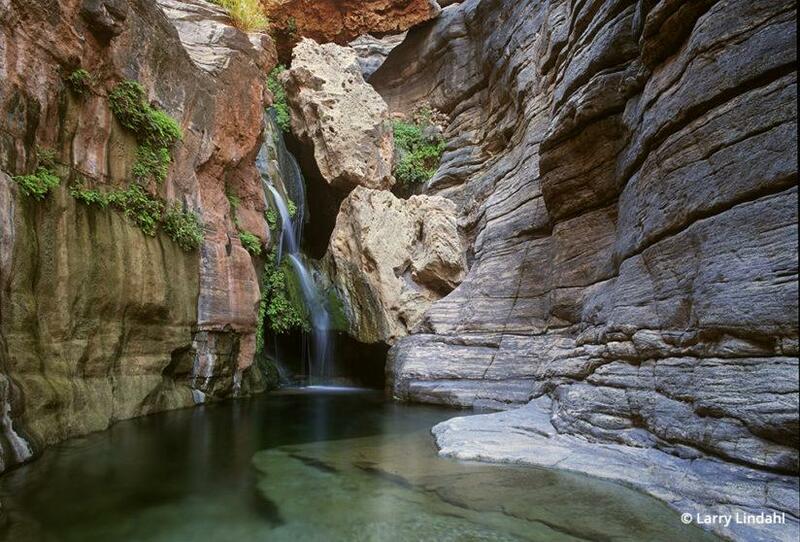 Deep in Grand Canyon there awaits the hidden gem of Elves Chasm. Here, a stair-stepping ribbon of water cascades into a reflection pool framed in polished stone, maidenhair ferns and massive boulders. Throughout the day, the narrow cleft of Elves Chasm is usually tucked in open shade. 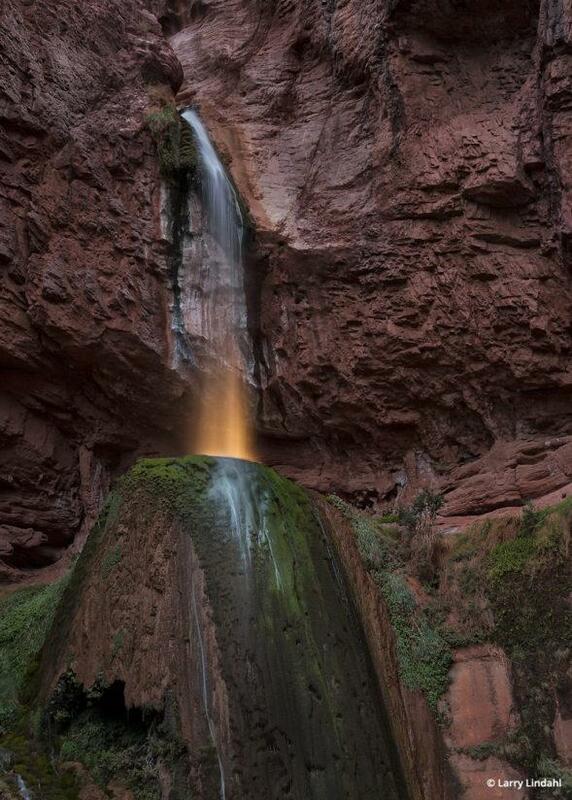 Waterfalls look better without direct sunlight, which drastically over-exposes highlights. The indirect light that enters this chamber is bright, but low-contrast, and excellent for shooting moving water. Use a tripod, and set exposure time to a half-second or longer to make the waterfall look feathery. To capture a warmer tint to the scene, set White Balance (WB) to Cloudy, or use Auto (AWB) and color correct your RAW files later. Most commonly, people come here on multi-day river trips. A short walk from the boats takes you to the open-ceiling cavern. An arduous backpack trip down Royal Arch Canyon also takes you to this special place, which provided me with solitude to work uninterrupted. Colorado River, Mojave Point, West Rim, Grand Canyon National Park, Arizona. Scattered clouds cast checkerboard shadows, and the uneven lighting visually sets apart the complex layers of temples and buttes. Follow the weather forecast and plan your shoot just before a storm strikes or in the hours as it dissipates. In an approaching storm, the cloud movement will spotlight certain rock formations. 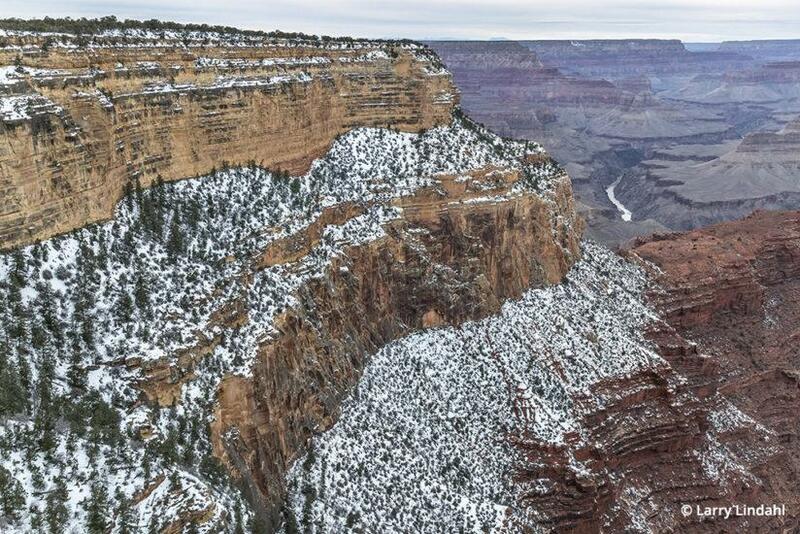 Watch for a prominent part of the canyon to be highlighted in the staggered light. Wait until a particularly interesting combination appears. 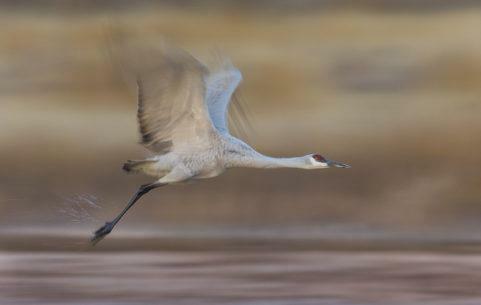 Use patience for a special moment to occur, and continue shooting as the light passes over a point of interest. Often times the off-center approach or departure of a highlight increases the visual drama more than a perfectly centered spotlight. 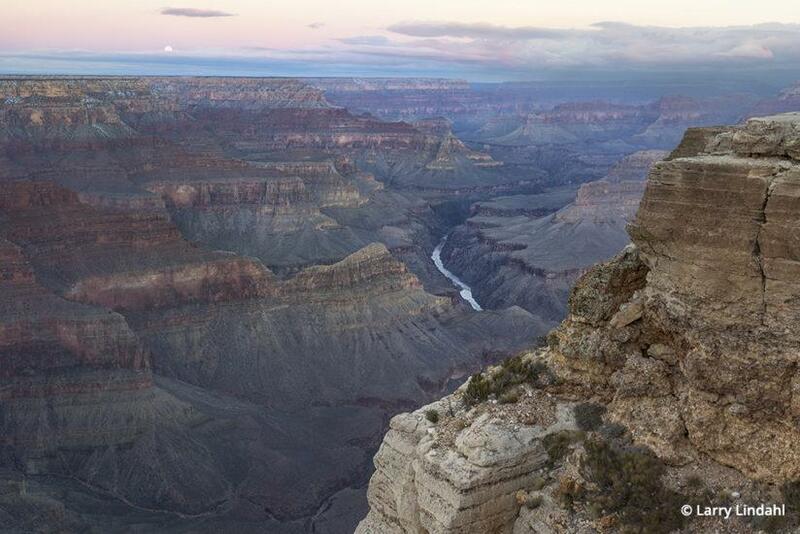 Sunrise, Mojave Point, Colorado River, West Rim, Grand Canyon National Park, Arizona. A mysterious presence cloaks Grand Canyon at dusk and dawn when a soft blue light reveals the landscape. In my experience, the best time at Grand Canyon to capture Blue Hour photos is when the Earth’s shadow—the band of light blue beneath a band of rich pink— appears just above the horizon. 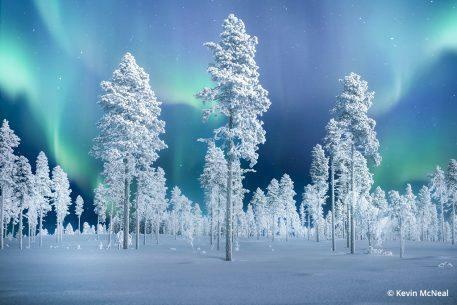 Under clear skies, the Blue Hour happens 15-40 minutes before sunrise or after sunset. Exposures will be long, so shoot from a tripod. 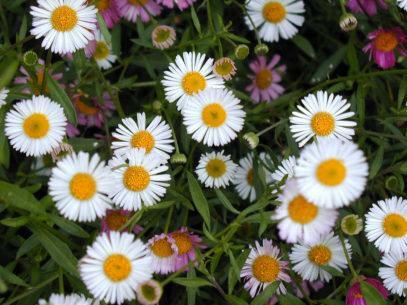 Avoid trees, bushes or grasses that could blur in a slight breeze during the exposure. For an extra bit of detail, include a rising or setting full moon. 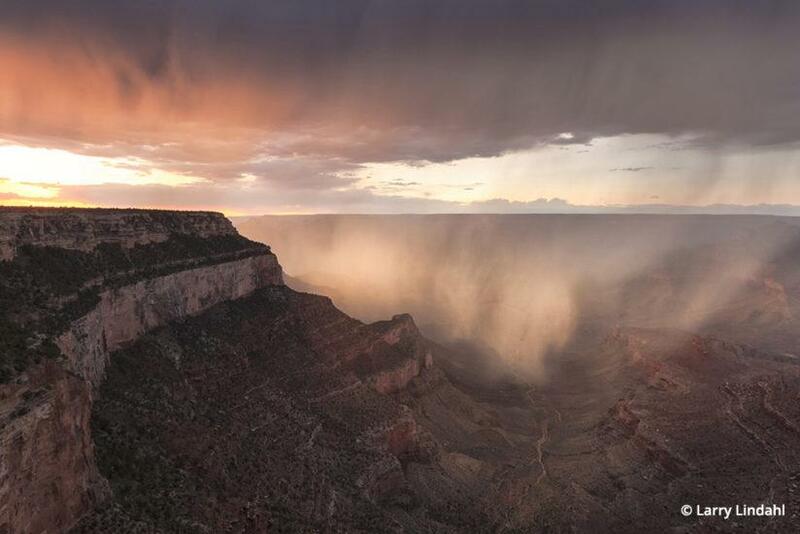 August monsoon storm, South Rim, Grand Canyon National Park, Arizona. 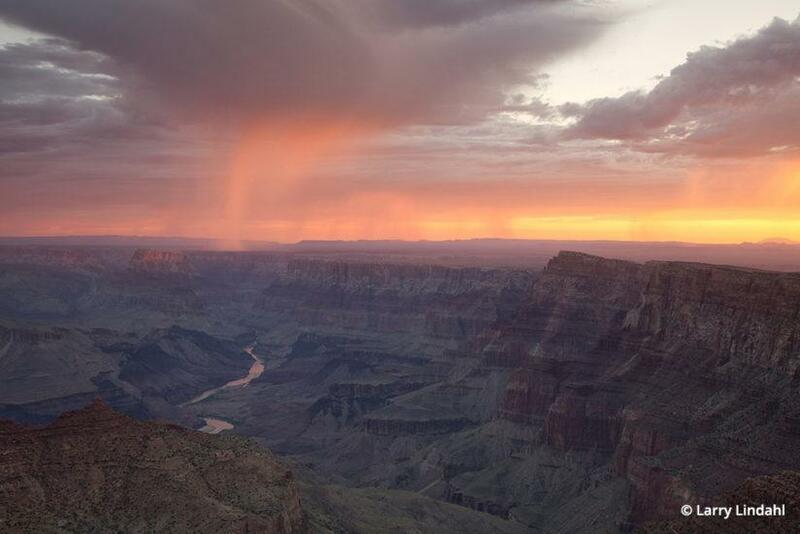 The dramatic monsoon season of July to early September presents visually stunning moments at Grand Canyon. Clear blue skies quickly transform into towering thunderheads, and conditions improve as clouds release long curtains of rain later in the day. Sunlight coming toward you from behind isolated showers will glow with backlighting. 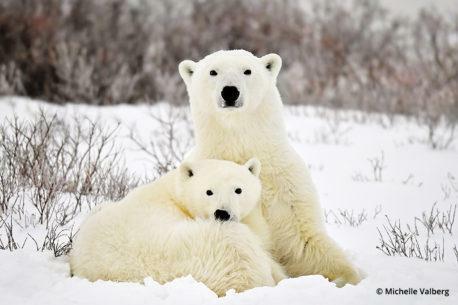 Be prepared with rain protection to avoid unexpected hypothermia because air temperatures can change suddenly. The threat of deadly lightning makes safety a prime concern during approaching electrical storms. Watch the movement of the clouds carefully and have a camera backpack that includes a rain cover. The morning after a summer storm can give rise to fog below the rim. Sunrise shining through drifting fog invigorates images with visual magic, but your light meter can be fooled by the brightness, so slightly overexpose images. Sunrise, Cape Royal, North Rim, Grand Canyon National Park, Arizona. 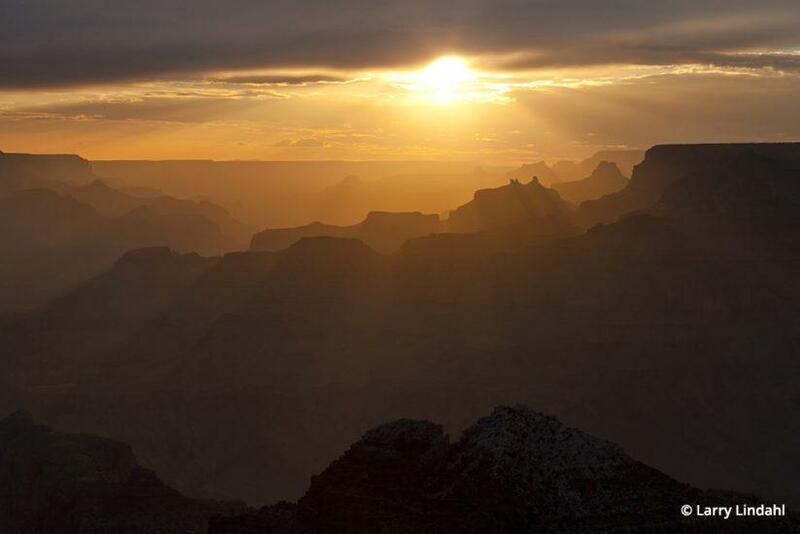 The emergence of first light feels truly spiritual at Grand Canyon. One of my favorite locations for sunrise is Cape Royal on the North Rim. Majestic color paints a knife-edged cliff. It seems to hover, just beyond reach, gracefully curving into the massive Wotans Throne. As the canyon awakens, the sky grows much brighter than the inner canyon. 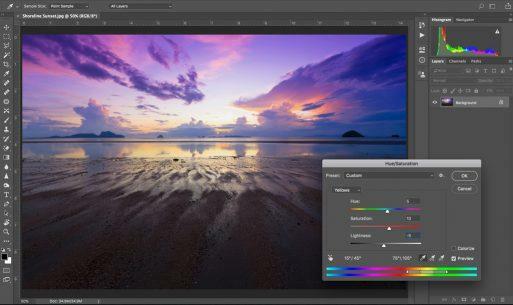 To balance the exposure you can make a set of bracketed photos for HDR or use a 2-stop neutral density graduated filter such as a Lee Filter, 0.6 ND soft. Y. If the morning sky has no clouds, place the horizon near the top of the frame, and direct the eye into the depth of the canyon. The 23-mile drive to Cape Royal from the North Rim Visitor Center takes about 45 minutes. Bring a headlamp for the 0.3 mile hike to the viewpoint. Deer Creek Narrows, Grand Canyon National Park, Arizona. 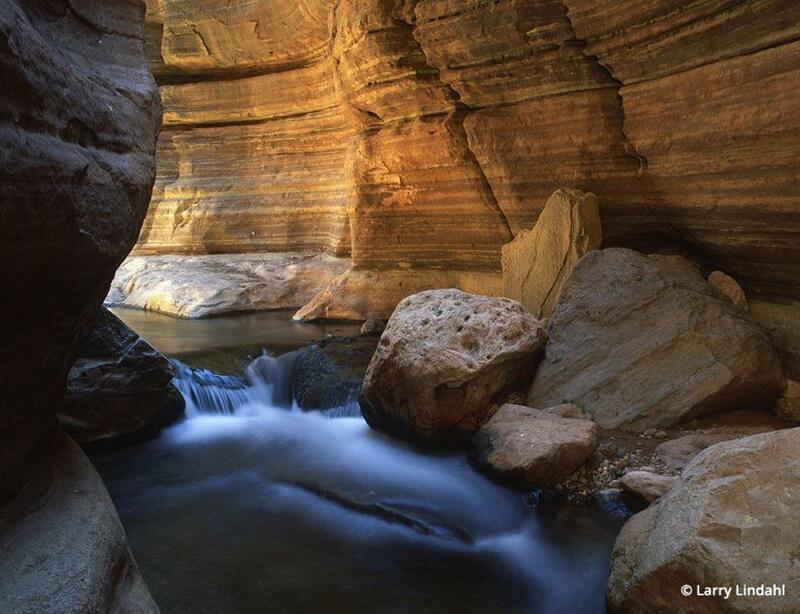 The light inside canyons often enchants river runners and hikers. At certain times of the day, sunlight will strike only one side of a canyon, and the bright light then reflects a warm glow into the shaded side of the canyon. A few of my favorite places for this beautiful light are in the twisting chambers of Rider Canyon, Phantom Creek Canyon, Blacktail Canyon and specifically Deer Creek Narrows with its babbling stream. Pastel-colored cliffs provide especially handsome reflected light, perfect for intimate landscapes and photos of people. 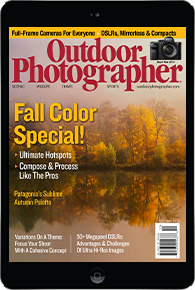 Avoid washed-out highlights by cropping out any direct light from the scene. As of June 2012, Deer Creek Narrows has been closed to the public and is now a protected sacred site of local tribes. I was fortunate to photograph the narrows before the closure. Hopi Wall, Colorado River, West Rim, Grand Canyon National Park, Arizona. Landscape photographers have no guarantee of favorable conditions. Dull light under gray skies obviously reduces our prospects. Composition is always key, but never more importantly than when the light has low contrast. The challenge at these times is to consciously design an engaging image. Look for contrasts not only in opposing tonalities, but also in dramatic size differences, texture variations and strong energy lines. Find a gnarled old tree with rough bark to set against a smooth, featureless sky. Nearby cliffs can give dynamic size contrast and create energy lines that lead deep into the canyon. 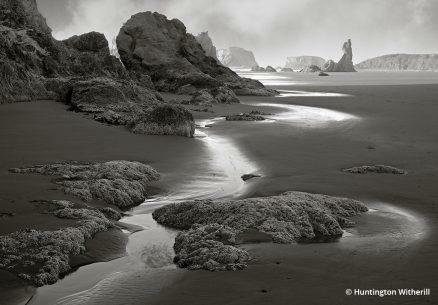 You might even plan to experiment in post-processing by pre-visualizing your images as black-and-white photos. Light painting with flashlight behind Ribbon Falls, North Kaibab Trail, North Rim, Grand Canyon National Park, Arizona. Creating a unique image of Grand Canyon is a challenge. To improve a scene from ordinary to ethereal, try adding artificial light during long exposures using a flashlight. On a rim-to-rim backpack trip we took two very large flashlights to shine into a waterfall at twilight. Ribbon Falls is located halfway between the North Rim and the Colorado River, and has a high shelf that you can walk on behind it. My hiking partner positioned herself behind the waterfall, and began to shine a powerful flashlight into the falling water. During the 5-second exposures the incandescent-bulb infused a warm tone into the backlighting. At the same time, I used an LED spotlight, which produces a cool tone, to front light the waterfall. The best exposure came near dusk when ambient light on the cliffs balanced handsomely with the artificial lights pointed on the waterfall. The South Rim is well known for spectacular vistas and ease of access. 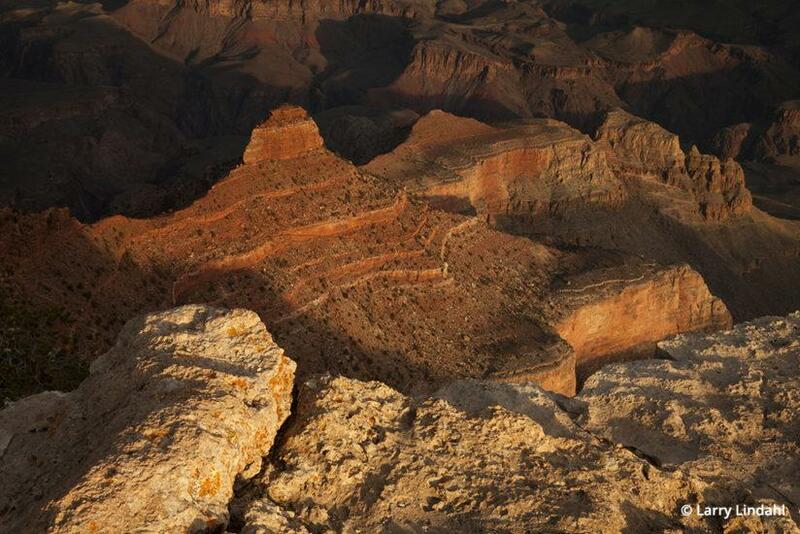 The hub of the South Rim is Grand Canyon Village, with paved roads leading both east and west that follow the rim. Desert View Drive, the 25-mile road between GC Village and the east entrance to the park, follows along the east rim. It is open to personal vehicles year-round, except to Yaki Point/South Kaibab Trailhead, which is accessible by shuttle bus only. Hermit Road goes west from GC Village, ending in eight miles at Hermits Rest and the Hermit Trailhead. The road is not open to personal vehicles Mar. 1-Nov. 30, so you must ride the free shuttle buses to popular sunset vistas like Hopi Point. 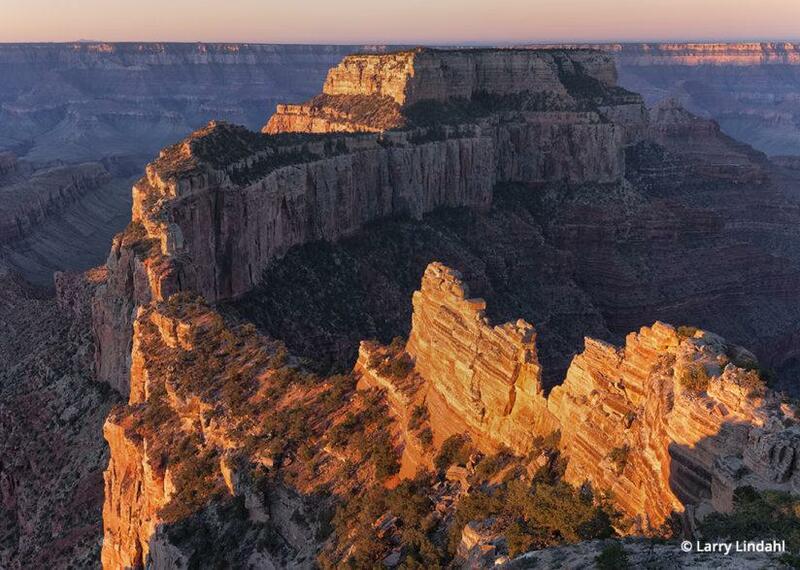 The North Rim is over 200 miles away from the South Rim by car, and therefore draws only about 10 percent the number of visitors. It averages 8,000 feet in elevation, sitting 1,000 feet higher than the South Rim, and because of snow, it is only open May 15 to October 15. Larry Lindahl has photography published in several books including Grand Reflections, Grand Canyon: The Vault of Heaven, and Lasting Light: 125 Years of Grand Canyon Photography. Amazing shots. I visited Grand Canyon (south rim) in 2015 and I have some nice photos but none like yours.